This charming ranch is located in a beautiful and quiet community. 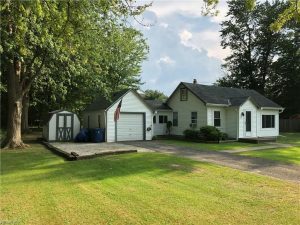 Featuring 2 bedrooms 1 bathroom and sits on .33 acres. Tons of natural light and open concept design is great for entertaining with a pass-thru kitchen.